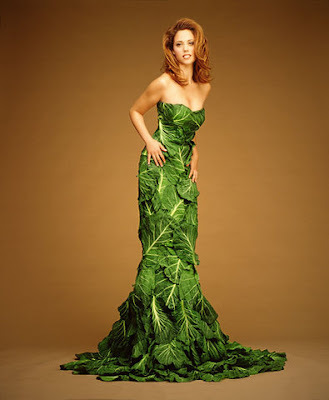 Collection of 'Creative and Unique Dresses' from all over the world. Rubber Bands Dress: The dress uses 8.8 lbs of rubber bands of various colors, lengths and sizes. Approximately 14,235 rubber bands in total were used in its creation; 12,000 for the dress itself, 2,225 for the belt and 100 for the hairpiece. Rubber Gloves Dress: Creation of designer Sebatian Errazuriz. 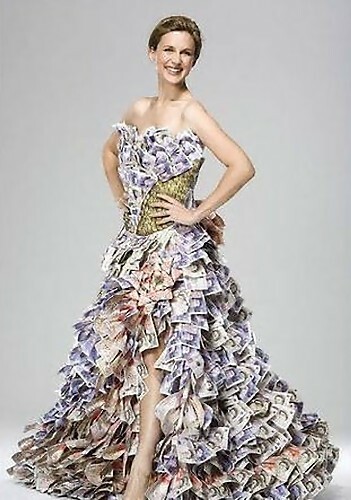 Money Dress: This dress is made from real banknotes. 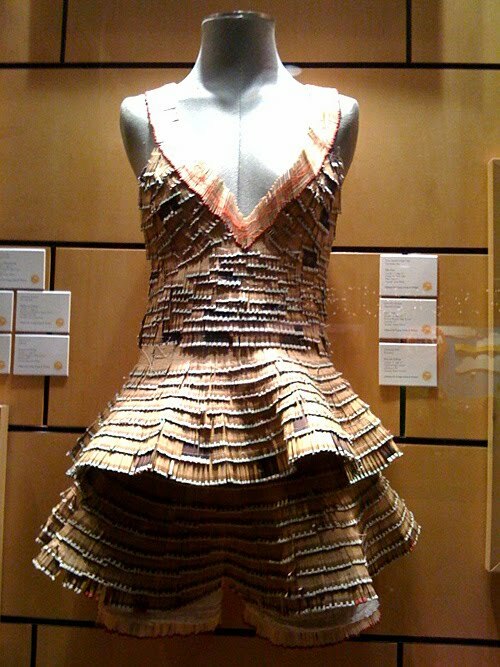 Clothespin Dress: Dress made out of hundreds of clothespins by designer Sandra Backlund. 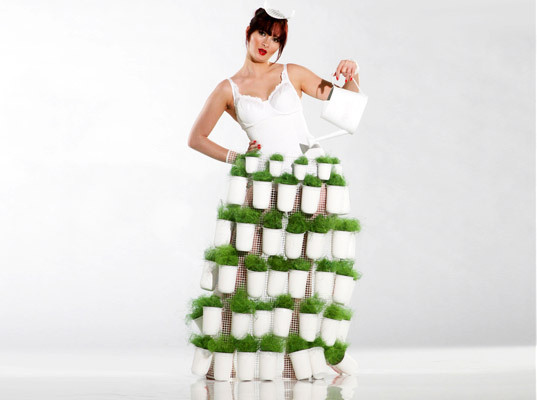 Sprinkle Dress: Creation of Italian designer Linda Schailon, it features a full garden-wire skirt neatly planted in used yogurt containers. 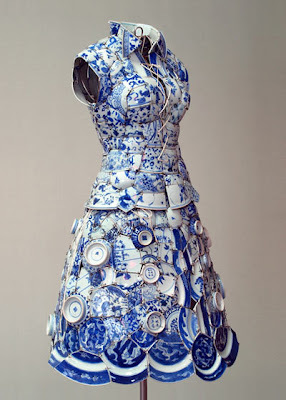 Porcelain Dress: Cool dress made entirely out of porcelain by Li Xiaofeng. Plastic Cups Dress: We had quite a few dresses in the past, but this one is really cool. 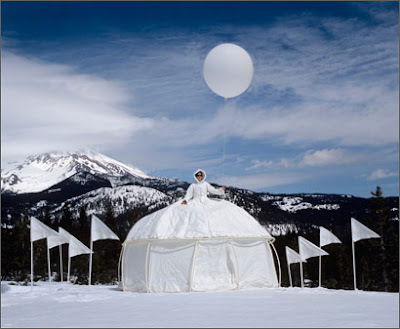 Camping Tent Dress: It's an art project created by Robin Lasser and Adrienne Pao. 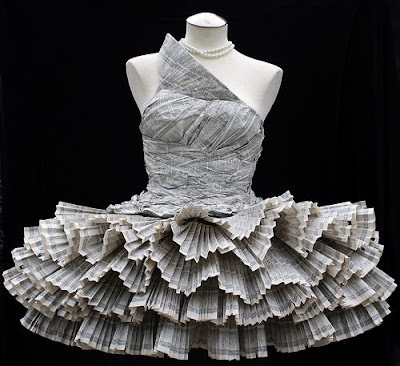 Phonebook Paper Dress: Creation of Jolis Paons, the paper dress was made purely out of phonebook paper. Plastic Bags Dress: Made from M and S plastic bags. Chocolate Lindor Dress: Unique dress made of chocolate lindors, designed by Lindka Cierach. 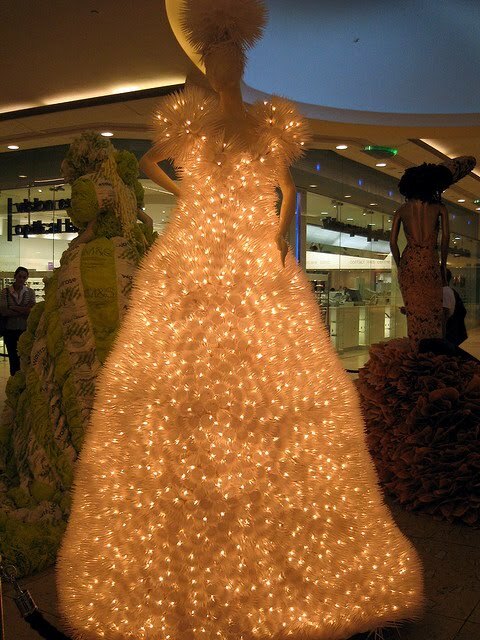 Cookie Dress: 'Bakewear' is totally edible, made of 600 cookies. 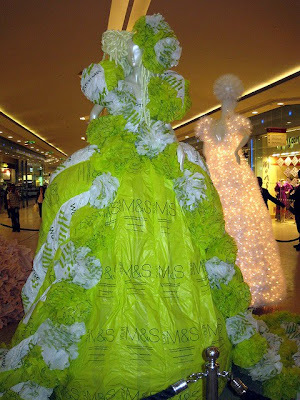 Toilet Paper Dress: Two weeks were spent to create the dress with a raised flower pattern from toilet papers. 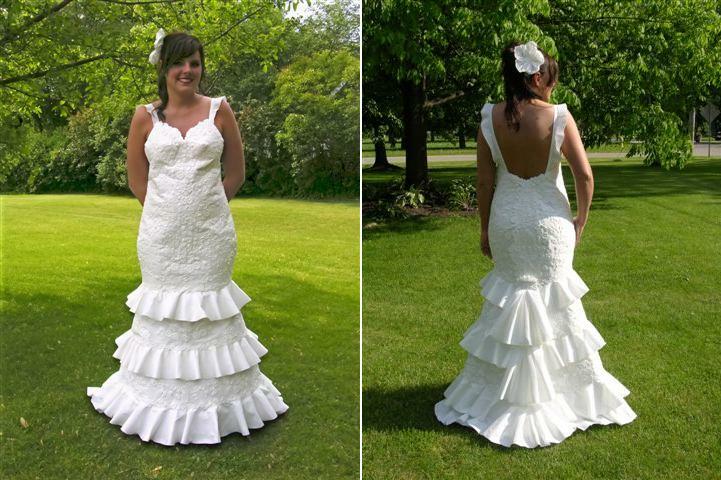 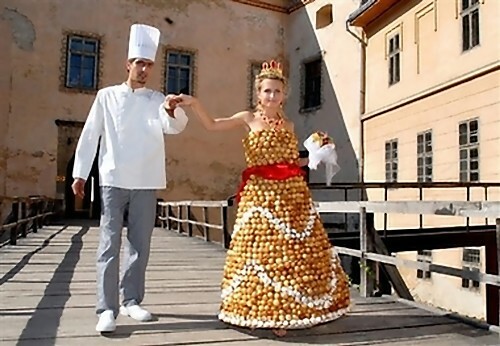 Cream Puff Dress: This 20 lb dress took two months to make and is made of 1,500 cream puffs. Matchstick Dress: Creation of 18-year-old student named Lily Faget; its made of matches. 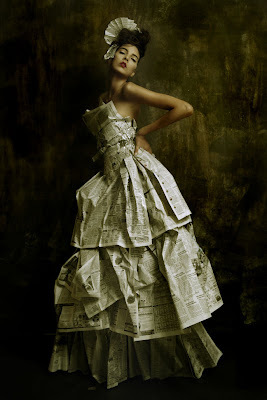 Newspaper Dress: Creation of designer Amy M. Phillips and Fairlight Hubbard. 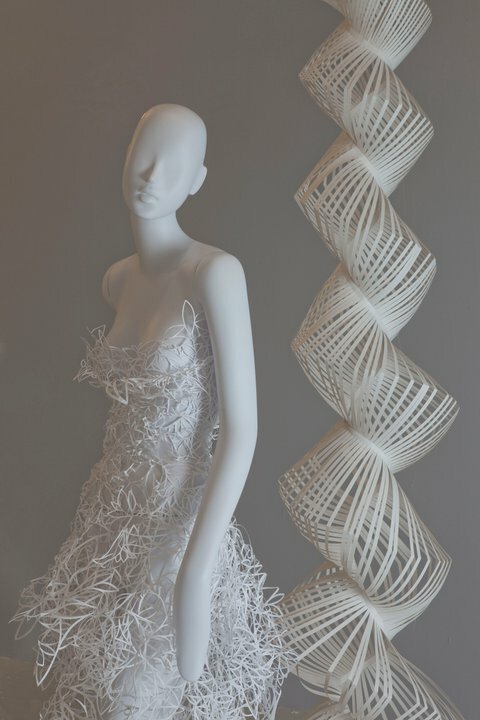 Paper Dress: Cool dress created out of paper by fashion design students. 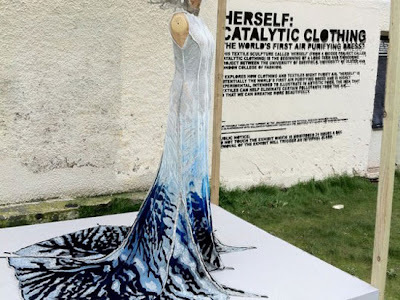 Flexible Concrete Dress: The dress, called 'Herself,' is a prototype of the world's first air purifying dress; it is designed to keep the air fresh and clean for everybody, its made from a special kind of absorbing flexible concrete that's been sprayed onto fabric. 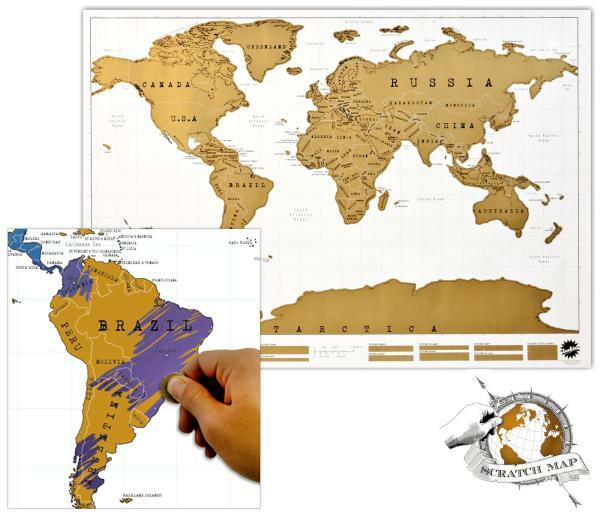 Collection of Creative and Cool Map Inspired Design from all over the world. 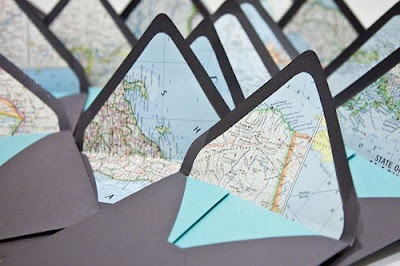 Map Inspired Envelopes: Creation of Holly and Sean. 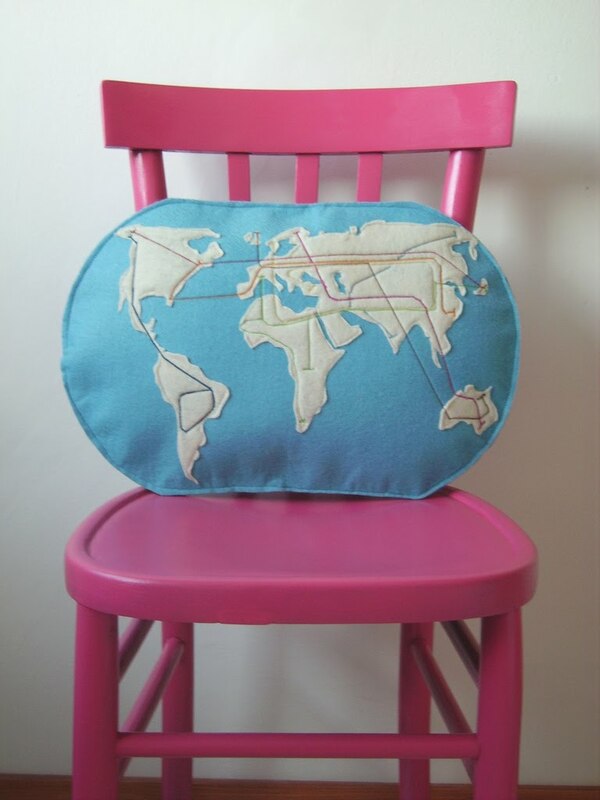 World Map Felt Pillow: Decorative felt pillow with imaginary metro world map. 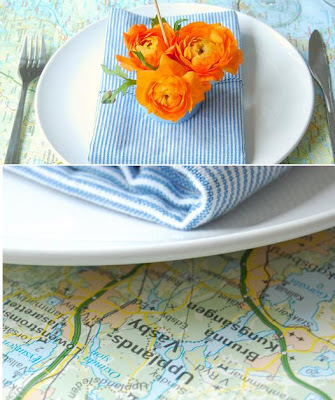 Map-Inspired Table Settings: A creative way to share your travel interest with your guests by using maps as an inspiration for your table setting. 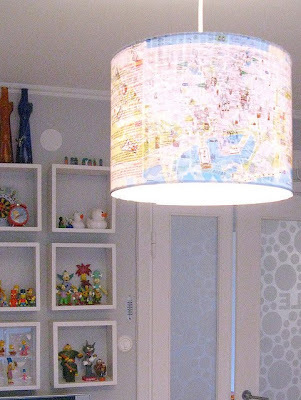 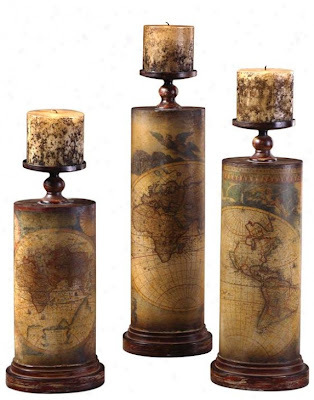 Map Lamp: A creative idea of using maps as a light fixture. 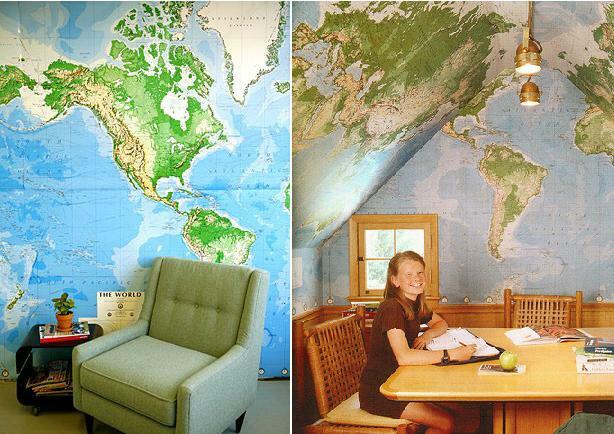 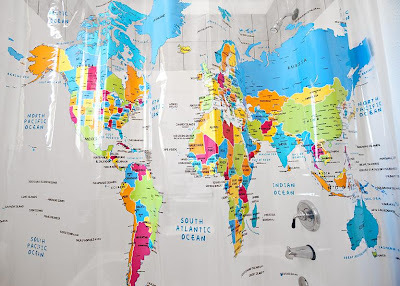 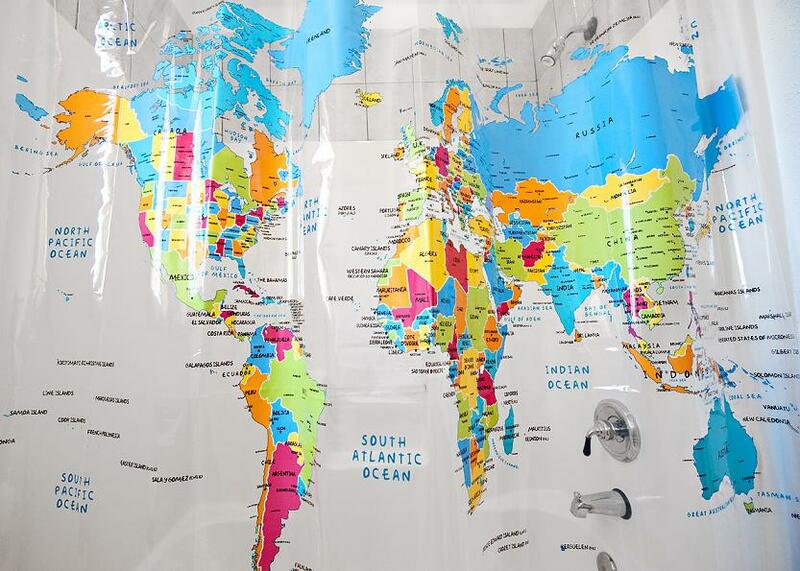 World Map Wall Mural: Make your living room or bedroom smarter with this cool world map wall mural. 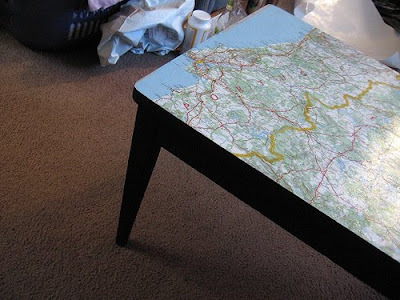 Map Coffee Table: Map coffee table by Marajane. 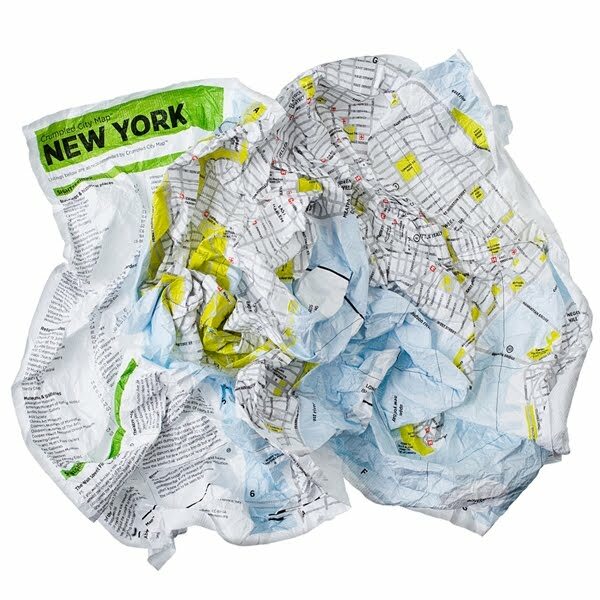 Crumpled City Maps: These maps are soft, yet hard-wearing, and waterproof, perfect for getting around a new city and it crumples conveniently back into its case or your pocket. My Scratch Map: An interesting way to let others know how well traveled you are; scratch off the areas as you visit and keep a visual diary of your travel. 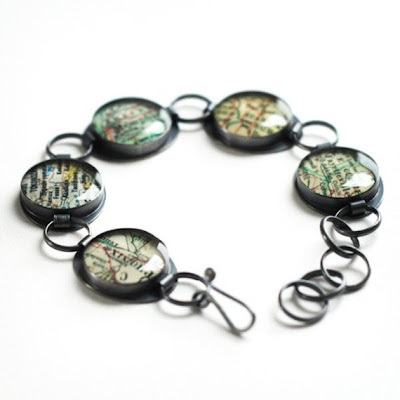 Vintage Map Bracelet: This bracelet can be customized to showcase significant locations in one's life; the settings are constructed individually by hand and measure approximately 5/8" in diameter. 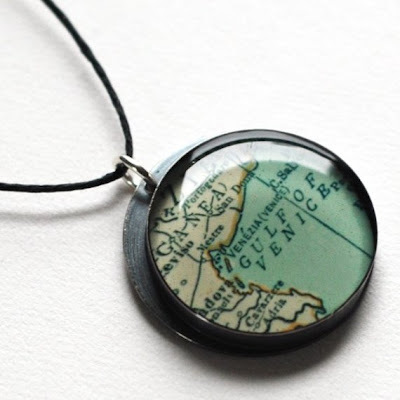 Vintage Map Pendant: A customized pendant can be made of your hometown or favorite city; the map is held in a custom setting (just over 2cm wide). 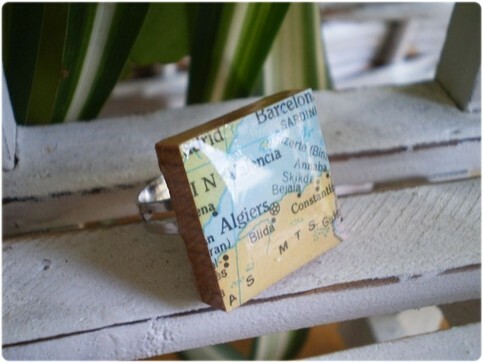 World Map Ring: Vintage world map adjustable ring. 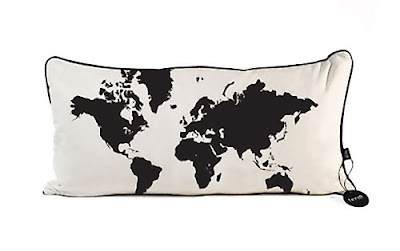 World Map Pillow: Scandinavian designs with modern graphics 'World Map Pillow'. 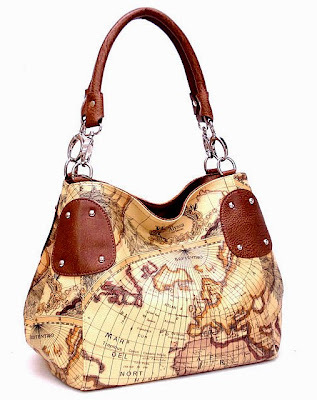 World Map Tote Bag: Tote sized luxury handbag with a world map pattern. 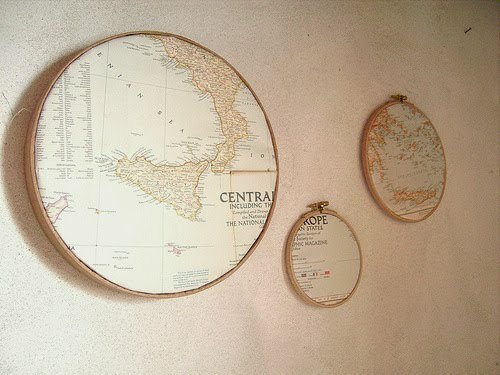 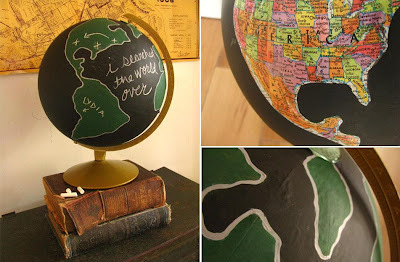 Vintage Chalkboard Globe: Use your imagination to fill in your own demarcation lines on this chalkboard globe. Collection of Creative and Cool Graters and Peelers from all over the world. 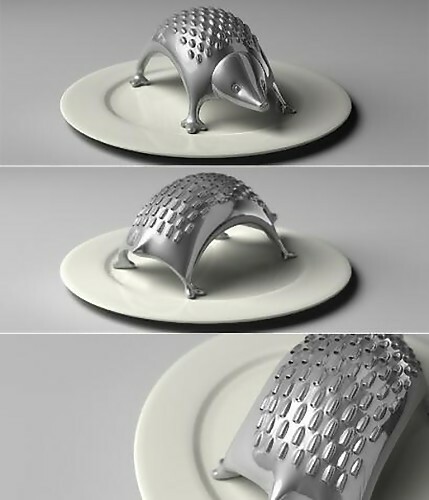 Alli-Grater: Open up his jaws to get to the sharp teeth of the grater and fold backwards to create a steady kind grip. 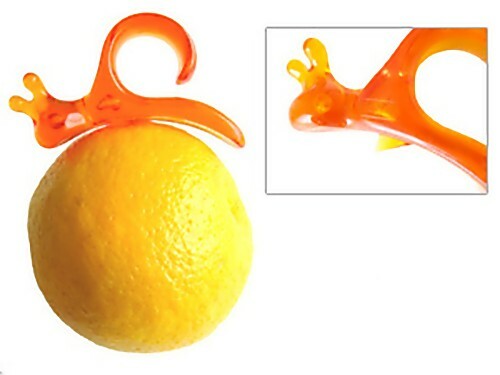 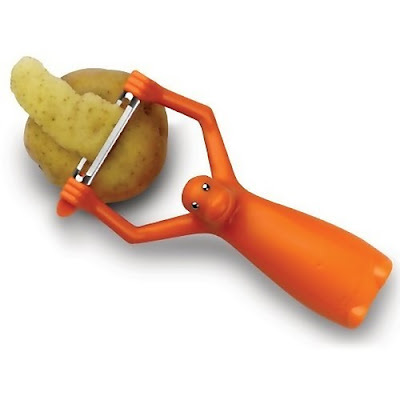 Monkey Peeler: This orange monkey shaped vegetable peeler would look good in any kitchen. 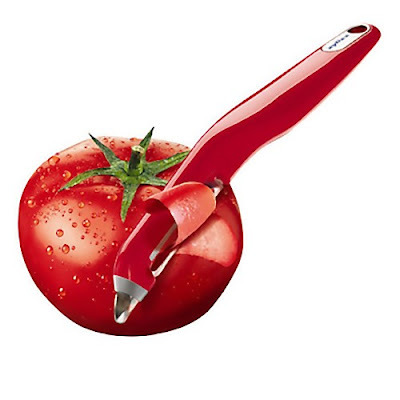 Rotary Peeler: Designed by Damian Evans, it has three stainless steel blades in one: standard, soft skin, and julienne. 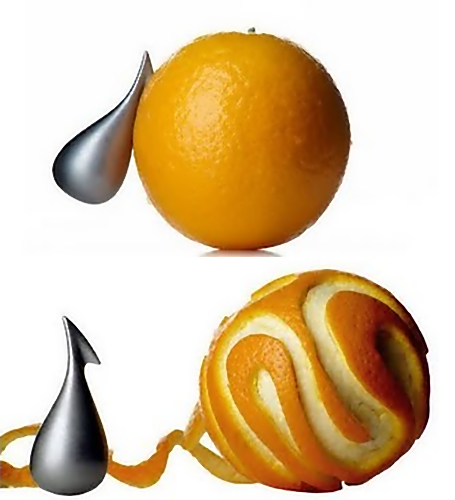 To change to the blade you just have to rotate the internal mechanism. Chef'n Palm Peeler: Slide your finger into the top loop just like a ring and it sits in your palm and ready to peel. 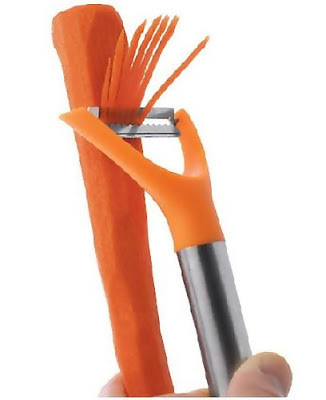 Julienne Peeler: This cool peeler has a ridged stainless steel blade that effortlessly cuts vegetables into long, pretty strands. 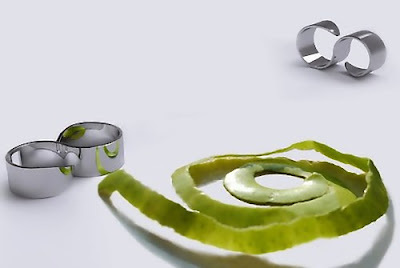 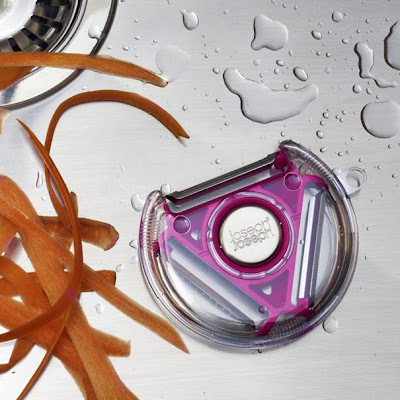 Y-Peeler: Designed by Karim Rashid, it features a super-sharp ceramic blade that lasts ten times longer than steel. 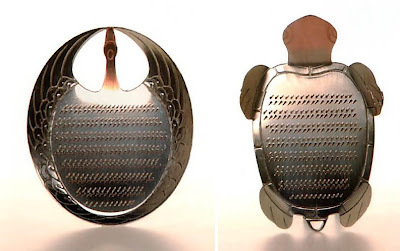 Crane and Turtle Graters: These come from Japan. 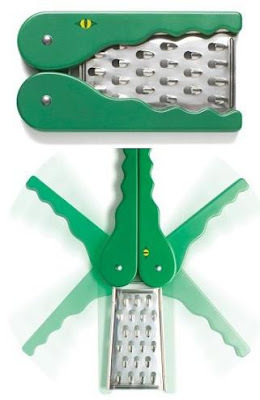 Prepara Tri-Blade Peeler: This peeler has three different blades-soft, firm, and julienne. Veggie-Peeler: This too is designed by Karim Rashid, it also features a super-sharp ceramic blade that lasts ten times longer than steel. 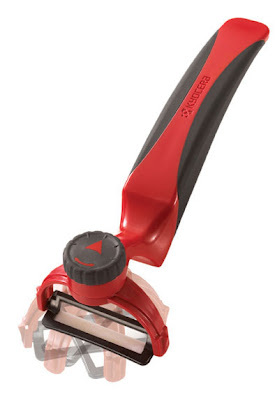 Perfect Peeler: The perfect peeler by Kyocera rotates to vertical, horizontal, and 45-degree positions. 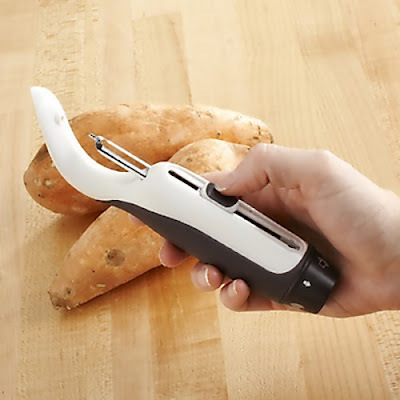 Zyliss Soft Skin Peeler: This peeler is designed to peel soft fruits and vegetables. 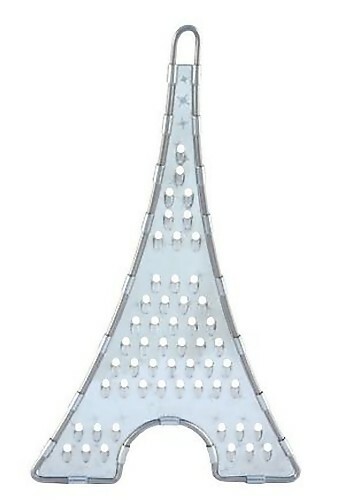 Ceramic Grater: Another one designed by Karim Rashid.